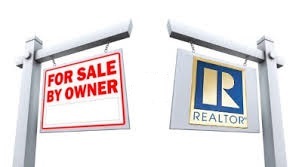 My "FSBO with REALTOR®"program works alongside with sellers who prefer to sell their home without the full assistants of a real estate professional. I have prepared a marketing plan that can be customized to achieve the ultimate goal of selling your home. Please go to the "Free Home Valuation" button on this page and fill out form. In the event that home becomes and exclusive right to sell listed and is sold the service fee will be discounted from the commission (based on 6%).